At All Temp Air Conditioning and Refrigeration, we provide reliable Kissimmee air conditioning and refrigeration repair and maintenance services for residential, commercial and industrial industries which guarantee that your systems will be running as efficiently as possible. Whether your air conditioner is malfunctioning due to lack of maintenance, frozen coils, or broken parts, our technicians have the experience to make sure your air conditioning system is optimally performing. All Temp Air Conditioning and Refrigeration also provides emergency Kissimmee AC repair services that are available 24 hours a day, 7 days a week and 365 days a year to Orlando, St. Cloud, and Kissimmee to give you complete peace of mind whenever you have difficulties with your air conditioning unit. 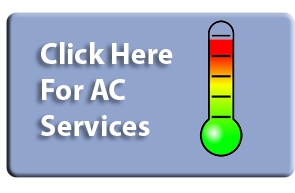 All Temp specializes in repair and maintenance for all of your air conditioning needs, and services all brands of air conditioners. Our fast 24 hour services guarantees that we will have a technician knocking at your door as soon as possible for immediate repair or maintenance. All Temp does more than just air conditioning repair in Orlando, St. Cloud, Lake Nona, and Kissimmee. 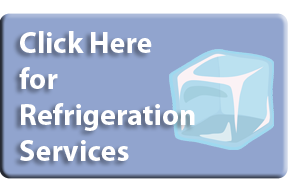 Our trained and highly experienced technicians service air conditioners along with a variety of restaurant and refrigeration equipment. Experience the All Temp Air Conditioning and Refrigeration difference by letting our experts handle your air conditioning and restaurant equipment needs. From installations to repairs, we can ensure that our technicians will fix your system the first time around, with 100% satisfaction guaranteed. 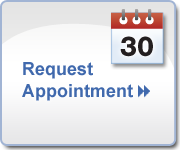 To schedule an appointment in Orlando, St. Cloud, Lake Nona, and Kissimmee call our office today at 407-857-7800.